To infinity and beyond! Blast off in this great outfit! 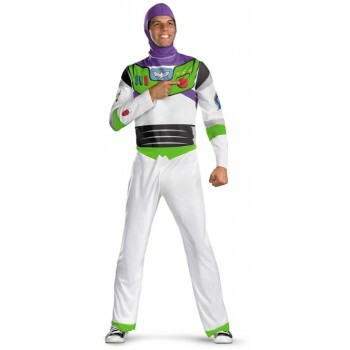 Buzz Lightyear is the space ranger who joins Woody and the gang for many great adventures.